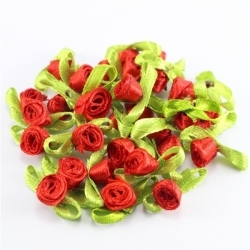 Great value pack of 48 pretty satin ribbon roses with ribbon leaves. 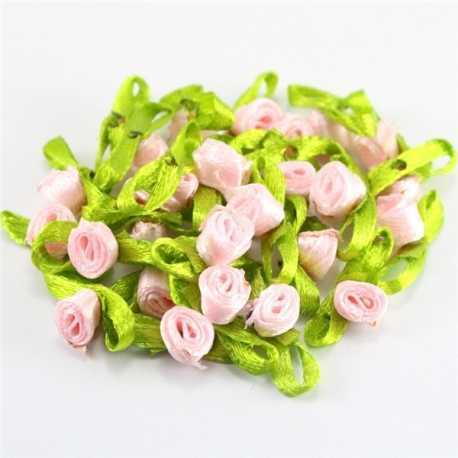 Total width 3cm, rose width 1.3cm approx. 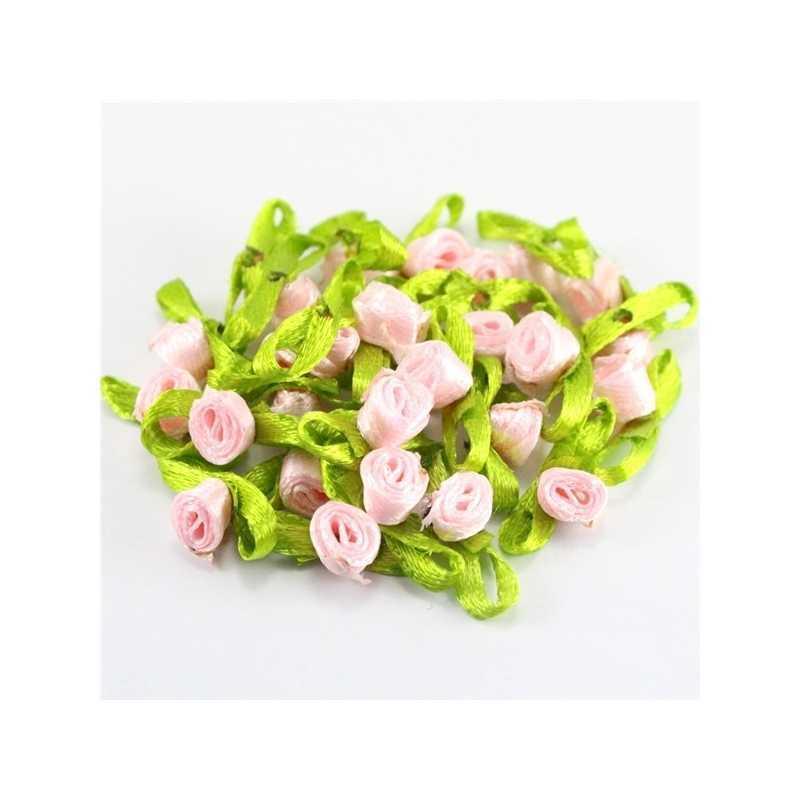 Great value pack of 48 pretty satin ribbon roses with ribbon leaves.Total width 3cm, rose width 1.3cm approx.